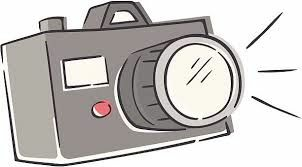 Picture night for NBSA teams will once again be held at the Melican Middle School. You can access the master schedule by clicking here. Please plan on arriving at least ten minutes before your team's scheduled time. Lifetouch Sports Photography is once again partnering with us and provides the option to purchase multiple portrait packages. You may order via paper form at the event, but you can save yourself the hassle and confusion by ordering on line ahead of time. Use the below link to place your order. All orders placed on line before the event come with a FREE digital image. Click here to order your pictures on line! 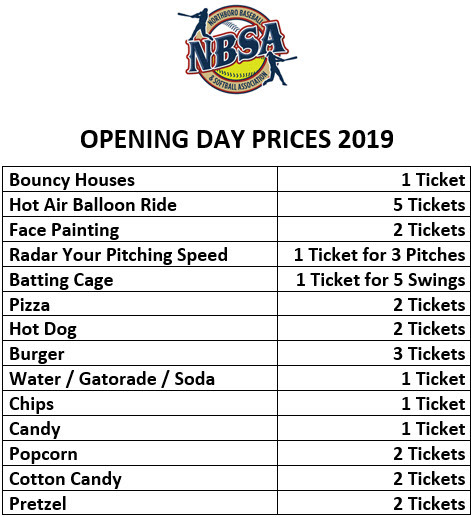 We are looking forward to another great start to the season on Opening Day! We'll start with the parade of teams down to Memorial Field for our opening ceremonies. 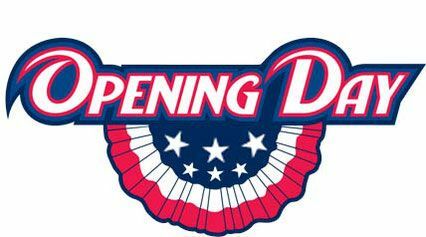 After that there will be food, games, contests and of course plenty of baseball and softball at Lower Memorial and Casey Fields! As we've done in the past, we'll be collecting tickets for food and activities. They can be purchased at the events in packs of 10 for $10, or can be purchased on line where you can receive a discount when purchased in packs of 20 for $18 or 30 for $25. As always, the success of Opening Day depends on the volunteers that help to run the event. Please consider donating your time. We are looking for people for each of the below time slots to assist with serving food, collecting tickets, monitoring activities and helping to clean up after the event. Please click here to sign-up for the best time that works for you. Have you ever want Edited to ask a question about the NBSA or how a certain process works? ?